Last week over 230 producers from across the state attended the soy100: Growing 100-Bushel Soybeans event at SDSU. 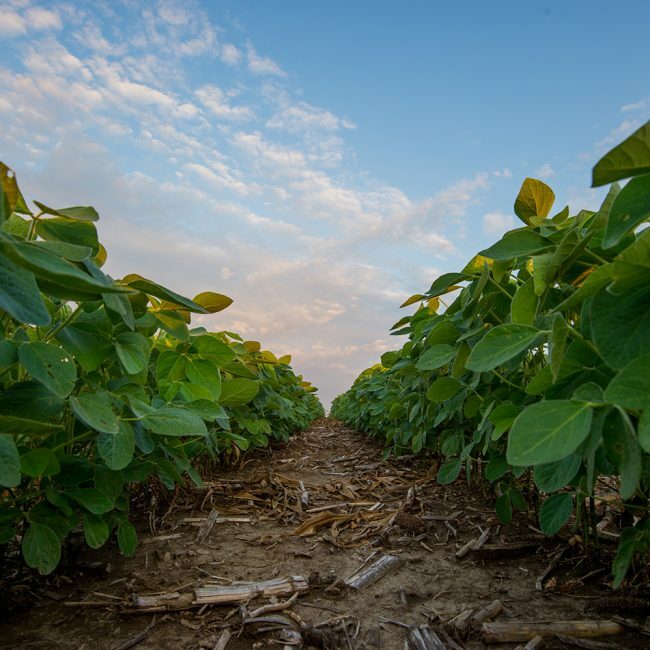 This free event, brought to you by the South Dakota soybean checkoff, highlighted best management practices, as well as strategies for increasing soybean yields. 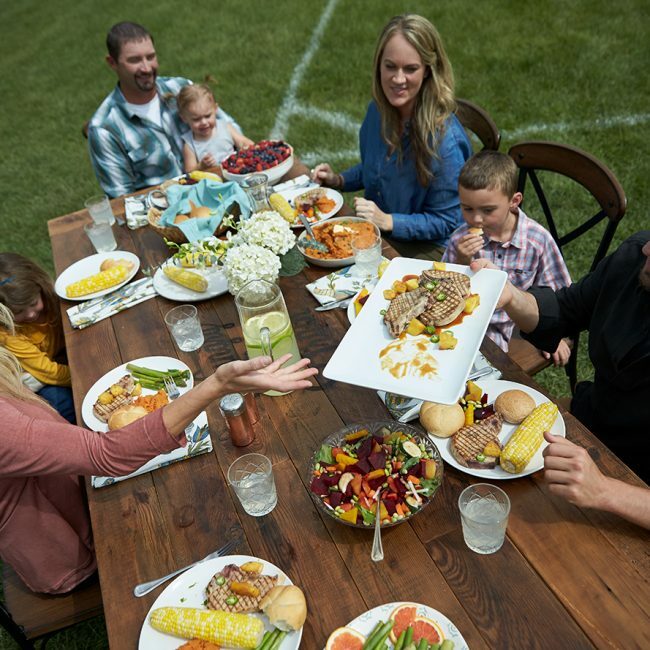 Consumers are more curious than ever about where their food comes from and how it’s grown. They drive the trends that impact the entire food chain. 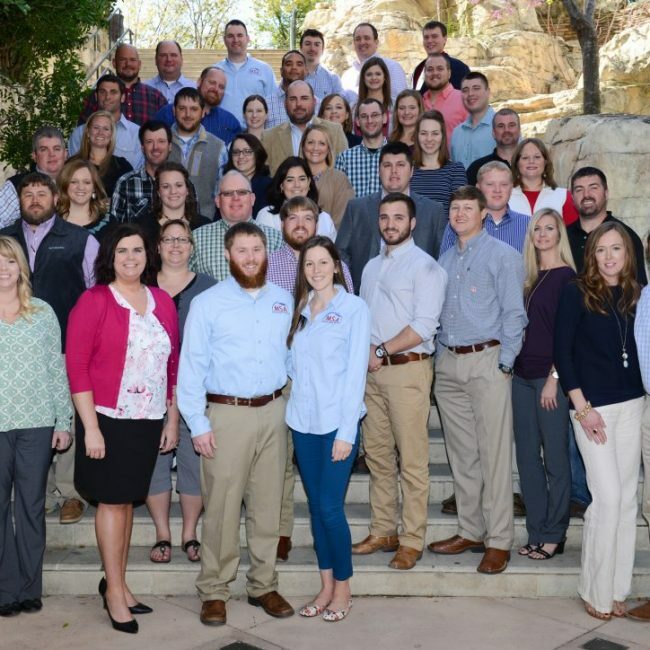 In an age of social media, viral videos and smartphones, the amount of information at one’s fingertips can be overwhelming, so how do farmers ensure their friends, neighbors and community members have the right information when making food choices for their families? Thoughtful conversations. Sharing stories. Building trust. The best advocates for agriculture are farmers themselves. 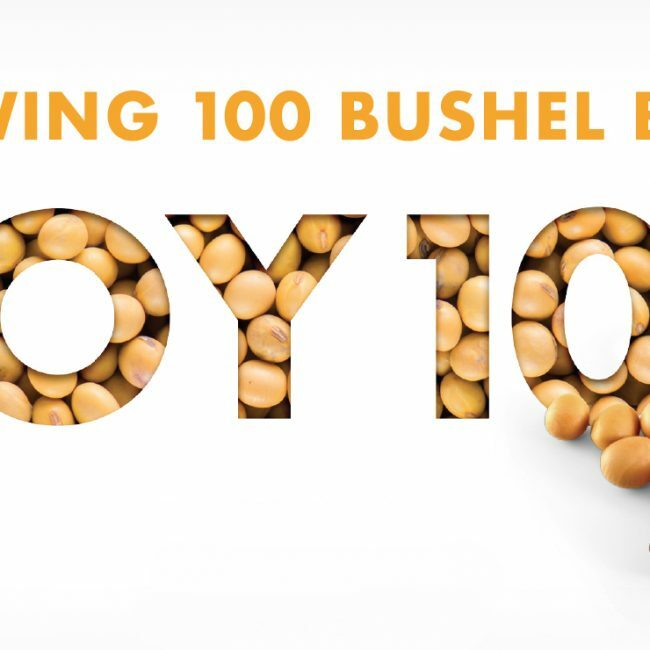 South Dakota soybean farmers are invited to attend the soy100 event, March 15 at the South Dakota State University (SDSU) Campus in Brookings. Register for this event online at www.sdsoybean.org/soy100. Last week, over 350 farmers attended the annual South Dakota Soybean Success Seminars. These educational seminars focused on management practices to help farmers increase soybean yields and quality. 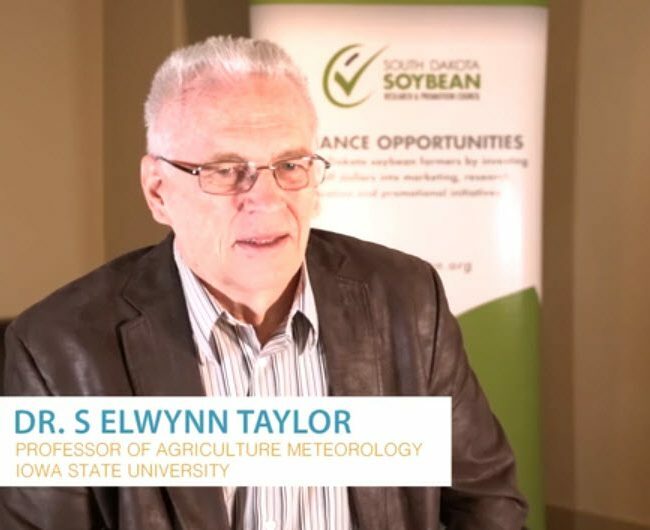 South Dakota Soybean has analyzed seven years of Yield Contest data, and agronomists presented best management practices and trends at the seminars. 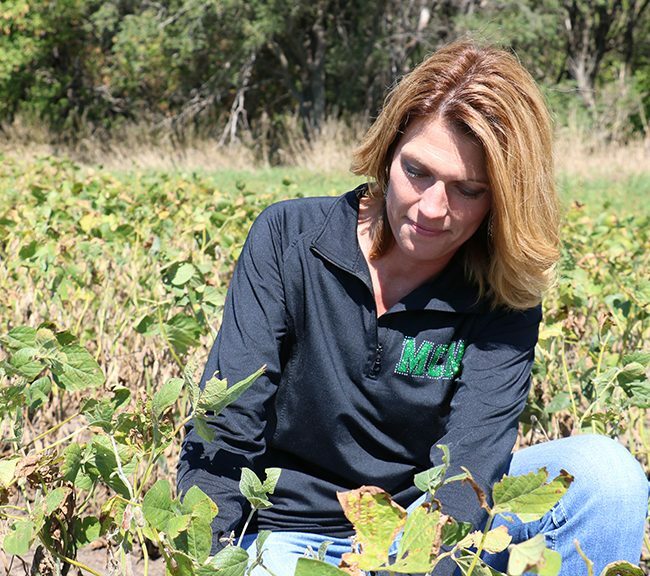 They may not have realized it at the time, but last year, Tracy Chase’s sophomore class at McCook Central High School in Salem were among the first South Dakota students to test out a new science curriculum incorporating soybean genetics. 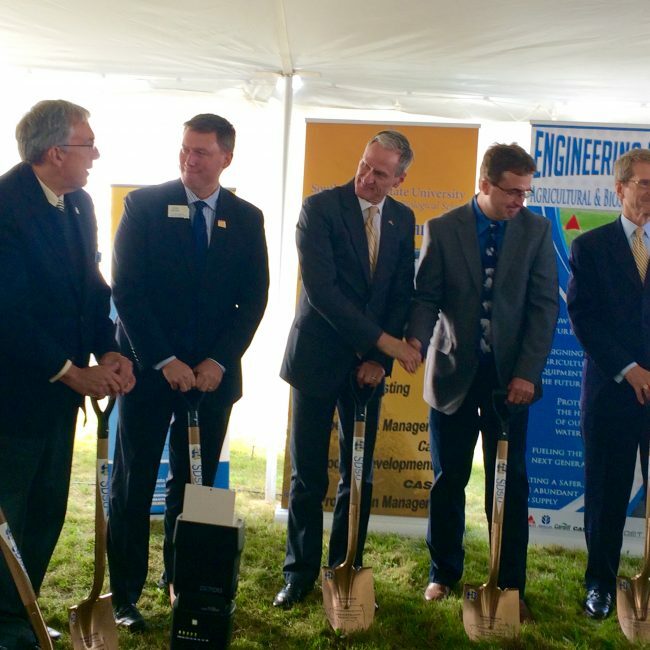 The program has its roots in the South Dakota Soybean Research and Promotion Council. 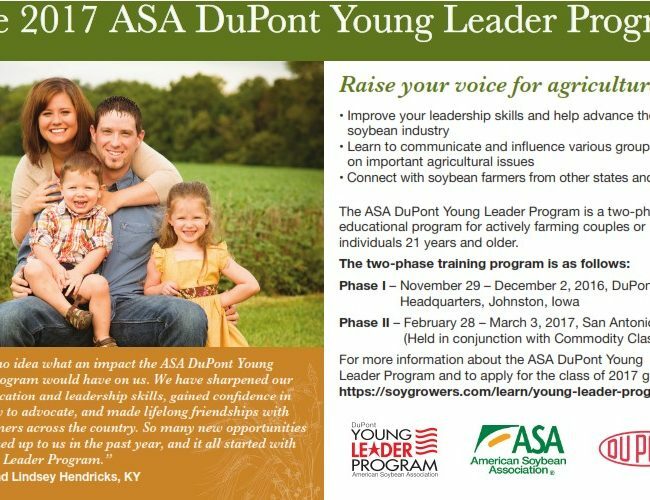 The American Soybean Association (ASA) and DuPont are seeking applicants for the 2016-17 ASA DuPont Young Leader Program. Go Viral. Enter the FFA Video Contest. 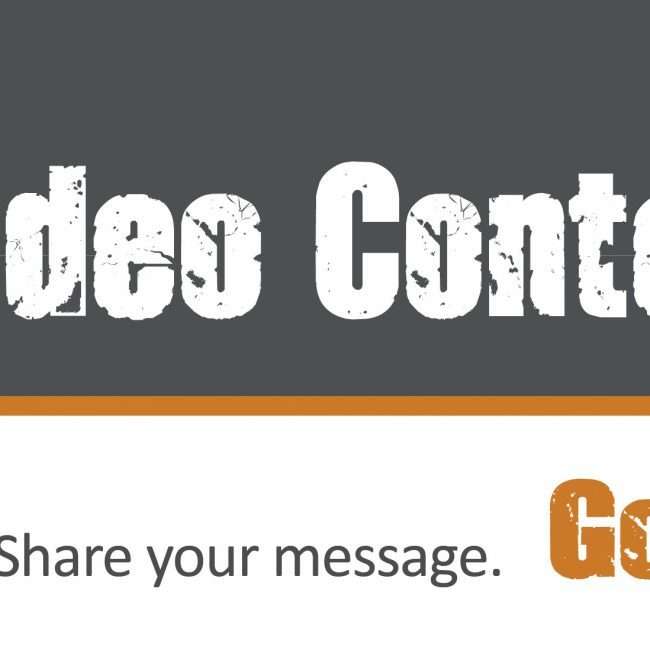 Enter the FFA Video Contest and win up to $1500 for yourself and up to $1500 for your FFA Chapter. Any South Dakota High School FFA member is eligible. See complete rules and more details here. The South Dakota Soybean Association (SDSA) and the South Dakota Department of Agriculture (SDDA) are excited to announce the winners of the 2012 FFA Video Contest. Winners were determined by the videos with the most views.